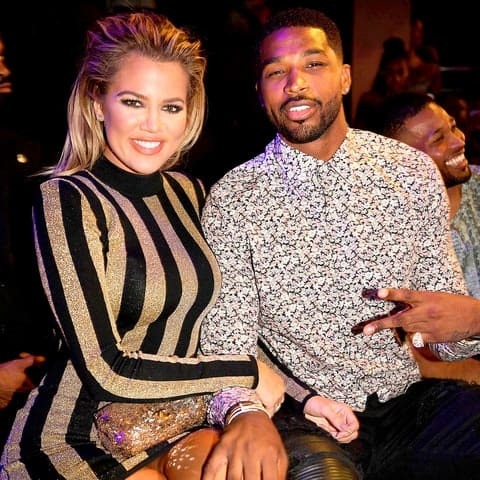 Khloé— who admitted she has a type and “basketball was her favorite sport”— met current beau Tristan Thompson through another basketball star, Brandon Jennings. The pair hit it off right away and have been dating ever since. As for Tristan’s future as a reality star? Khloé said if he’s around, he will film, but don’t expect another relationship spin-off.